The Seminole County Fair has an entire building devoted to chickens and other poultry: ducks, guineas, turkeys and more. We'd love to have you bring your best birds to the fair and compete for ribbons, trophies and premiums. Our poultry section is divided into two divisions: Junior and Open. The Junior division is for members of 4-H and FFA clubs, and the Open division is for everyone else, no matter the exhibitor's age. Entries are further divided by species (chicken, duck, goose, turkey, etc) and then by breed. 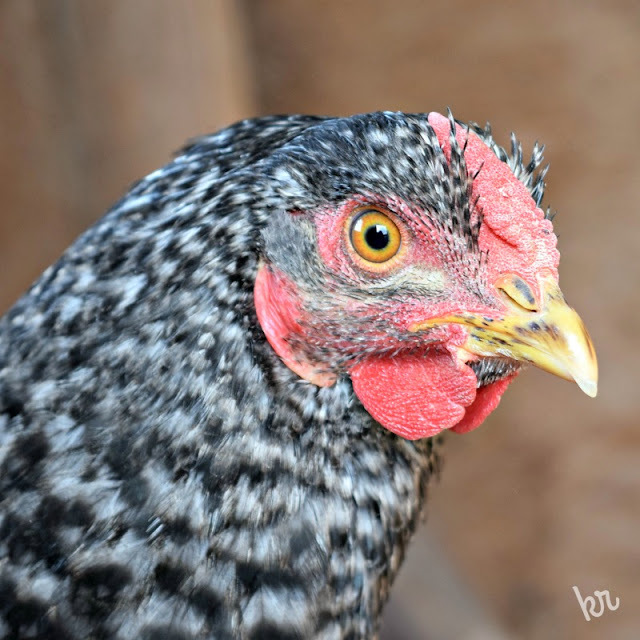 If you're entering chickens, for instance, we have four classes for each chicken breed: hens (females over a year old), roosters (males over a year old), pullets (females under a year old), and cockerels (males under a year old). Check out our fair book here to see all the categories and classes. Entry day for poultry and other livestock will be Thursday, September 6, 2018, from 8:30 am to 7:00 pm. First, go to the fair office (this year we've moved the fair office to the corner office inside the show arena - see the map here) to get your exhibitor number and entry form. Take this form and your birds to the poultry barn. Please be aware that the busiest time is after 5 pm, so if possible, bring your birds earlier in the day to avoid the line. A wire cage or pet carrier is a good way to transport your poultry to the fairgrounds. Our poultry superintendent and volunteers will keep your birds fed and watered during the fair. The poultry barn will be closed during the judging on Friday. A day or so before you bring your birds to the fair - or to any show event - you will need to clean them up. This is essential not only for making the birds look their best for the judge but also to be sure you do not bring any pests or diseases that can spread to other poultry during the fair. When you check your chickens or other poultry entry in at the fair, your birds will be tested for Pullorum at a cost of 50¢ for each bird. Your entry will also be examined for any pests such as poultry lice or mites, or visible signs of disease. If signs of pests or disease are found, the bird will be disqualified from showing at the fair and will be sent home. We want to ensure that everyone’s birds have a clean, pest- and disease-free stay at the fair.